Shaanxi Teamhan Biological Technology Co.,Ltd. Shaanxi Teamhan Biological Technology Co., Ltd.
Shaanxi Teamhan Biological Technology Co.,Ltd. is a high-tech and professional enterprise specialized in food premix.Situated in Yang County,Shaanxi Province,It enjoys geographical environment and facilitating transportation.The Company is dedicated to Chinese national food industry.While complying with the corporate spirit“Focus,Insightful,Innovation and surpass”,It has set up a comprehensive,multi-variant production base of food premix and flavoring which integrates production,sales and research in one. The main product ethyl maltol, its product quality implementation country GB1886.208-2016, in line with the US Food Chemical Pharmacopoeia FCC-IV standard. 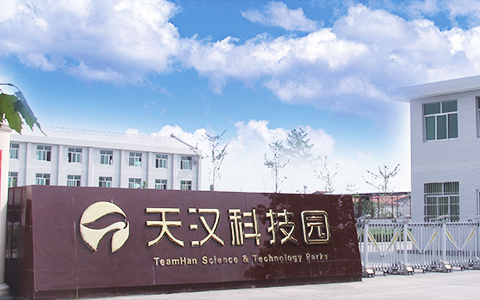 Shaanxi Teamhan Biological Technology Co. Ltd.
Shaanxi Teamhan Biological Technology Co,. Ltd.